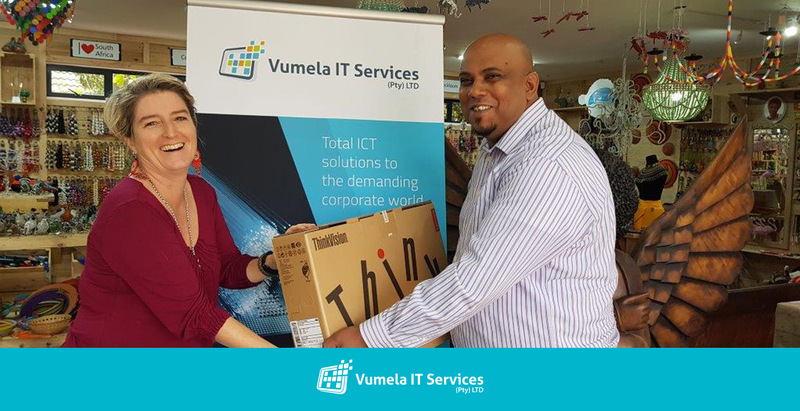 Vumela IT welcomed 15 new candidates to our Empowerment in Action Internship Programme. 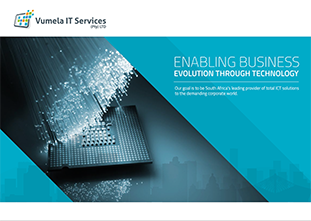 This intensive year-long programme combines training with work experience in large corporate companies. 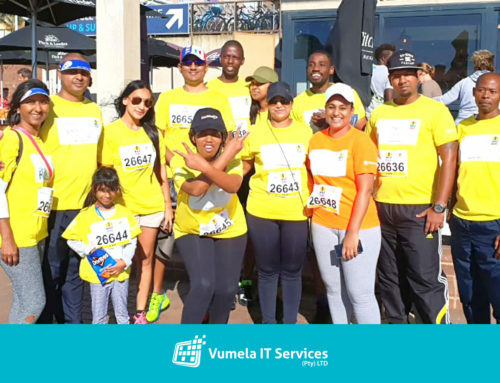 In addition, the training also includes soft skills that aren’t taught in colleges such as corporate etiquette and taking initiative. 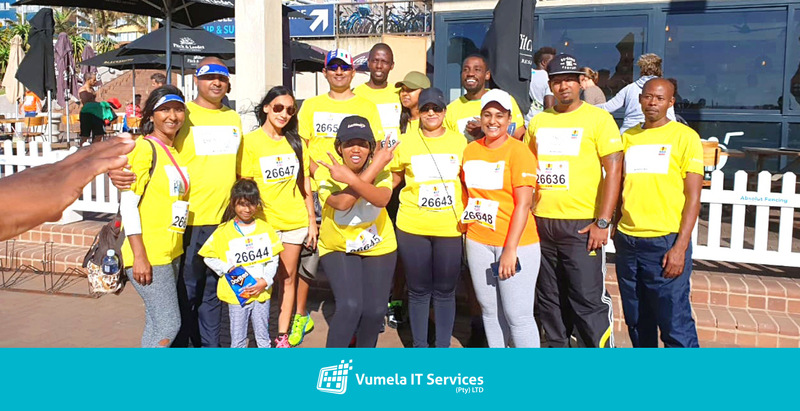 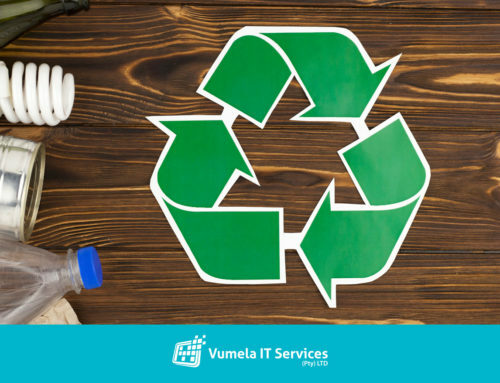 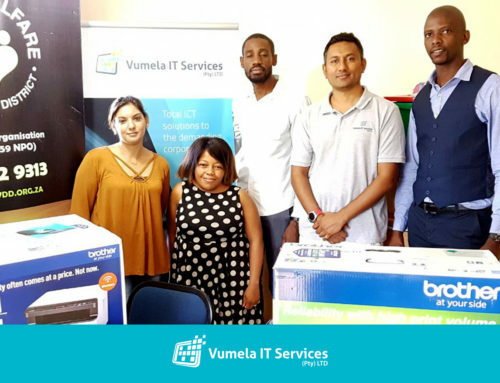 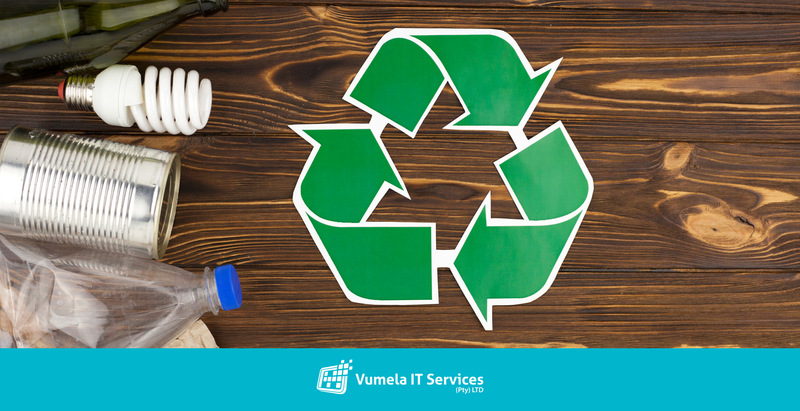 During last year’s pilot phase of the internship programme, four of the six graduates were employed directly with Vumela IT and the others also found employment in the IT sector. 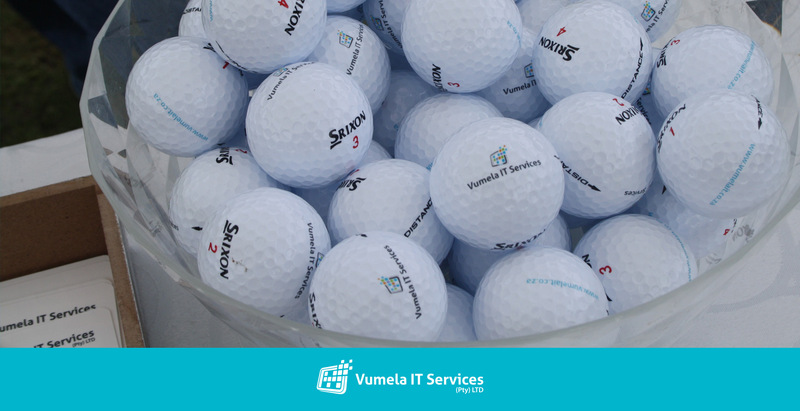 Nzuzo Mngomezulu, one of last year’s successful interns was very positive about his experience. 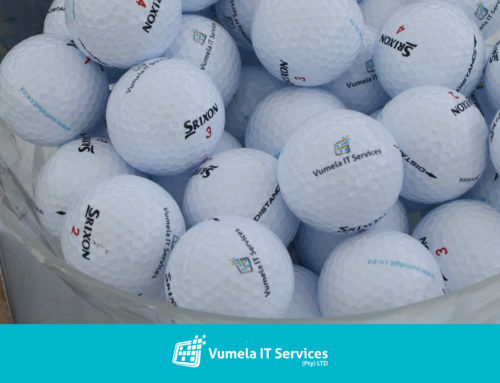 We wish our new interns the very best of luck and look forward to helping them to develop their professional skills. 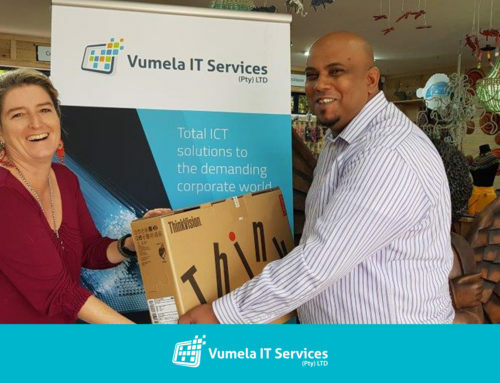 In addition to our own programme, Vumela IT has partnered with Microsoft in their Student to Business internship programme. 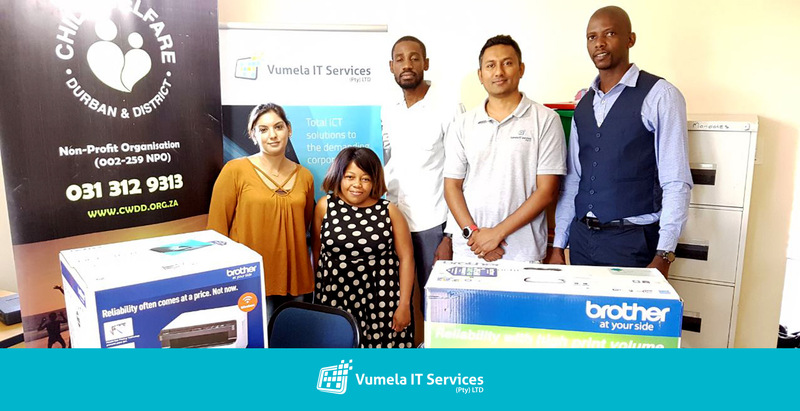 Five of the interns placed with Vumela graduated in March 2018 and were all offered employment with Vumela IT. 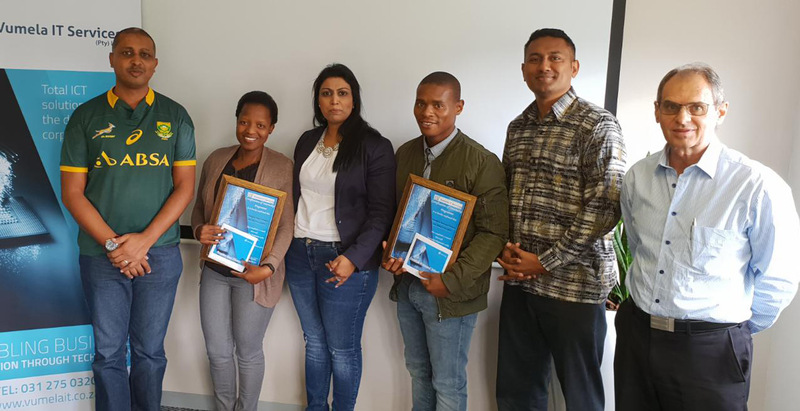 This included Bongiwe Bazi Dlamini who was thrilled to be named as the Microsoft Student of the Year at their awards ceremony.